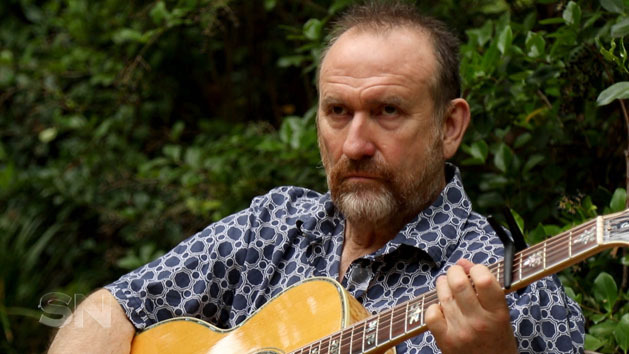 The global hit Land Down Under brought Men at Work great sorrow despite its enduring success, front man Colin Hay has revealed. At 62 Colin is a solo artist looking back on the hits and misses of a remarkable rock and roll career that reached dizzying heights and then just as quickly fell apart. For a brief and brilliant time in the early 80’s Men at Work sold out stadiums everywhere they toured, securing their place as Aussie rock icons.